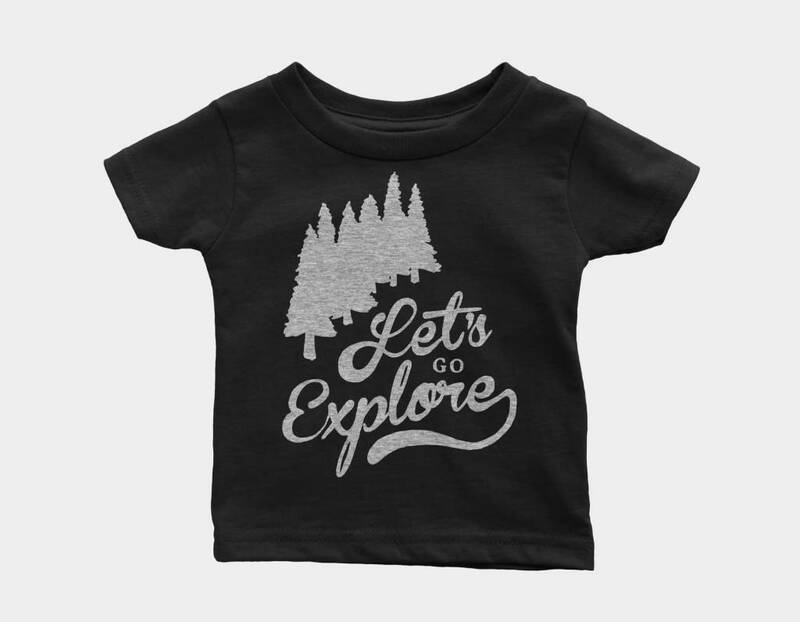 Grab your little one and hit the trails, the open road! Or just hit the backyard and find some bugs under a rock. Just explore! 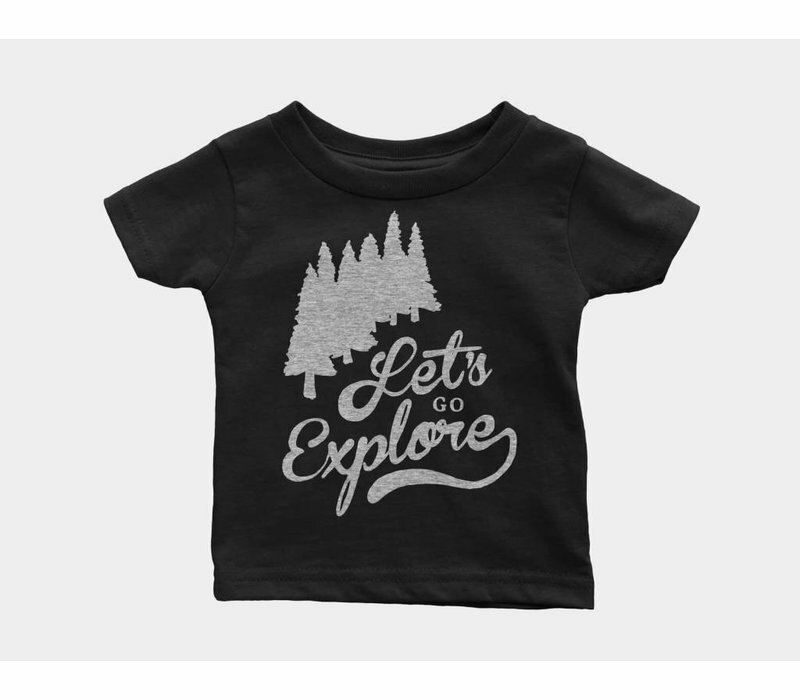 Pair with our adult size for a twinsie adventure!